1.25 Acres on a Tropical Golf Course. "Wake up every morning to the sun rising over the volcanoes, the birds chirping and your golf bag awaiting. 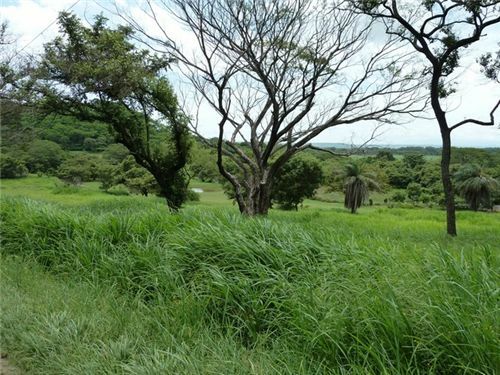 This panoramic view lot looks out over the valley and has Volcano views and overlooks the 8th green and fairway. Build almost anywhere on the property as the lot measures over 1.25 acres and will allow for an extremely private home and gardens. Just minutes from services, numerous great beaches, 15 minutes from Liberia International Airport and 25 minutes from new CIMA private Hospital. 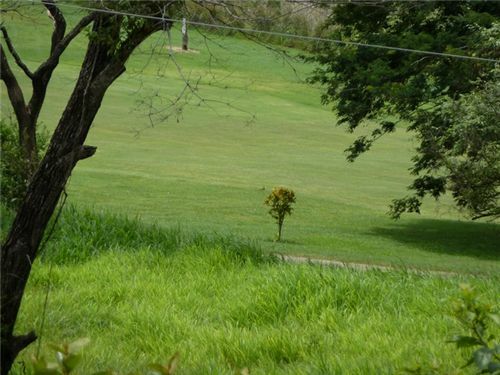 With your purchase you get a lifetime membership to the Papagayo Golf and Country Club, which give you 4 rounds of golf every day just pay the cart fees."